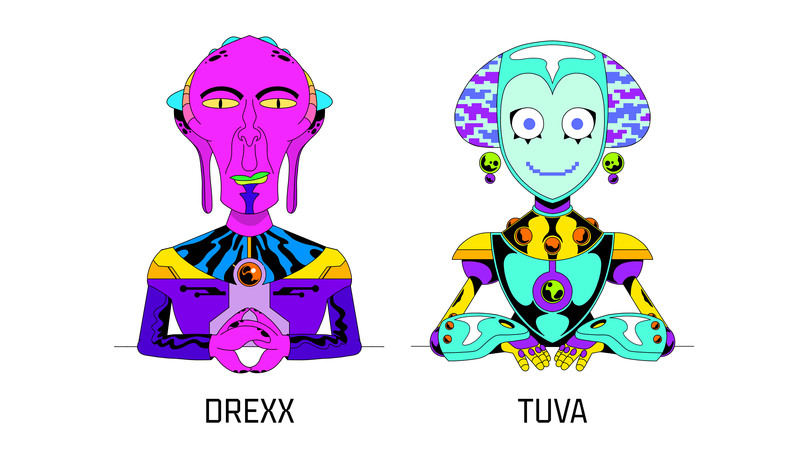 Syfy is getting into late-night original animation programming with Alien News Desk, a series that will cover up-to-the-minute news and commentary about the universe’s most baffling species – the inscrutable Humans of Planet Earth. 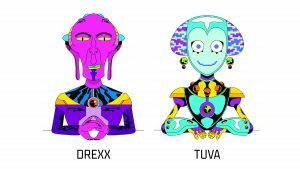 The 12-episode series will feature the voices of Will Forte and Saturday Night Live‘s Heidi Gardner, and is executive produced by the Saturday Night Live team of Lorne Michaels, Erik Kenward and Dennis McNicholas, Joel Kuwahara and Scott Greenberg from Bento Box Entertainment, and Andrew Singer from Broadway Video. Scott Gairdner (Moonbeam City) and Broadway Video’s Katy Jenson will co-executive produce. McNicholas will act as showrunner. This reminds me of then-Sci-Fi Channel’s first ever original scripted program, FTL Newsfeed, a 30-60 second “micro short” series of news segments broadcast from 150 years in the future, and ran for four years and over a thousand episodes from 1992-1996, with the launch of the channel. To my knowledge, however, it has never been rebroadcast or released in any medium since then.